Perfect Gift For Valentine's Day, For Your Love, Wife, Wifey, Girlfriend. 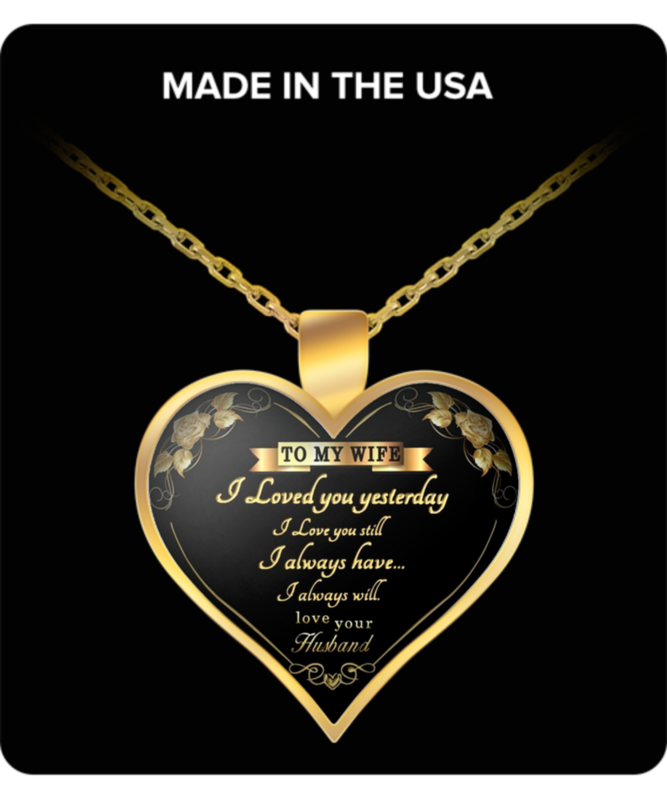 IMPACTFUL GIFT – This is a great way to express your love for your wife. A perfect romantic present. SPECIAL OCCASIONS – this pendant is a great gift idea for a birthdays or any special occasion. It’s a great Choice whenever you want to get a smile out of that love in your life.